Enjoying playing free games through PS Plus in February like Hitman: The Complete First Season and For Honor? With fun games like these to enjoy, the month will fly by fast, and then it will be time for the next round of free games through PS Plus. What PlayStation Plus March 2019 free games do we predict? Read on to find out. Typically, the free games announcement shows up on the final Wednesday of the month. This month, that is the 27th. So that is probably the day that Sony will let us know the March 2019 free games list through PS Plus. While you are waiting to find out the official list of PlayStation Plus March 2019 free games, you can play these PS Plus February free games. Now let’s dive into some predictions for the free games for March. As is tradition, we will base these in large part on scheduled releases for the near future. With the Lego Marvel Collection releasing next month, our first guess is that some kind of Lego game may be featured in March through PS Plus. Both Lego DC Super-Villains and Lego The Incredibles seem like they were probably a bit too recent to already be featured for free. So our top guess is Lego Marvel Super Heroes 2, which came out in November 2017 for PS4 and other major platforms. Another upcoming game release scheduled for March 15th is One Piece: World Seeker. We think that perhaps to increase hype for this game, One Piece: Burning Blood from 2016 might be featured for free through PS Plus. This game would be a good choice since it is available for both PS4 and Vita. 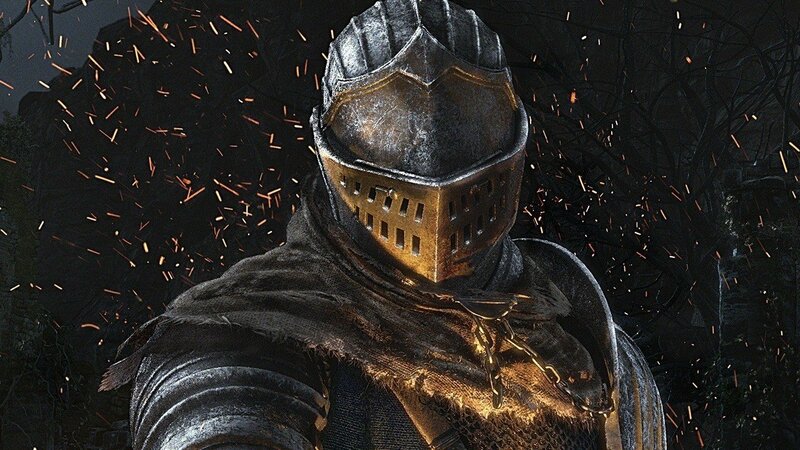 The next prediction we are making for PS Plus free games for March is any of the Souls games. This could be Demon’s Souls, Dark Souls, Dark Souls II or even Dark Souls III. Demon’s Souls was featured for free in 2013. So it would not be without precedent. And it would serve as good promotion for Sekiro: Shadows Die Twice, which is due for release on March 22nd. Another game coming out on March 26th is Nelke & the Legendary Alchemists: Ateliers of the New World. This may mean that another Ateliers game will be free next month. This could for example be Atelier Lydie & Suelle: The Alchemists and the Mysterious Paintings. This game would be playable on both PS4 and Vita. Will any of our predictions for March 2019 PS Plus free games come true? We’ll just have to wait and see. Check back again soon to find out whether any of our predictions were right. And don’t miss out on the rest of our PlayStation news! The post PlayStation Plus March 2019 Free Games: What to Expect Next Month appeared first on VGR.